Once again, Austin proved its party credentials with a fun-packed week off track and plenty of liver exercise ahead of the cachaca-based finale. We also got our fill of celebs, with the very friendly and approachable Antonio Banderas and Melanie Griffiths joining Sting, Gerard Butler, Matt Le Blanc, Gordon Ramsey and Val Kilmer in the paddock on Sunday. 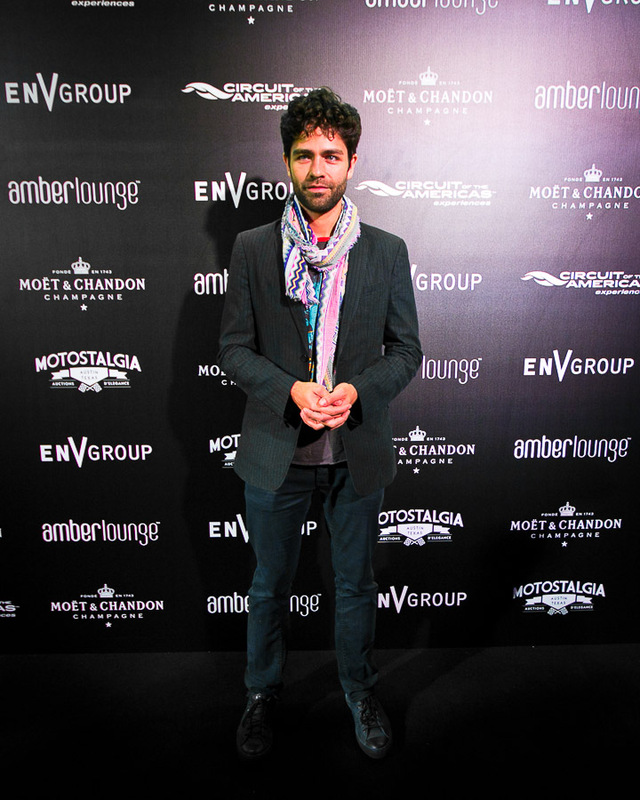 Downtown, Entourage star Adrian Grenier added extra glamour to the Amber Lounge line up on Friday while Taboo from the Black Eyed Peas provided the soundtrack to the weekend. Ahead of this, we donned a tie for the Great Britain event at the Moody Theatre, home of the legendary Austin City Limits. Governor Rick Perry bigged up Texas and his love for London, while guests Sir Jackie Stewart, Damon Hill and Martin Brundle made the case for the British being the fastest guns in the west. Actually I met a local chap called James Edge, who works for a congressman, and has collected the signatures of every single winning IndyCar driver on a plain white helmet. The only one he was missing was JYS’ and finally on Friday he got the Scot’s scrawl, after about 30 years of collecting. The following night, after swinging by the Blu party at the W Hotel, Matt Le Blanc and F1-SD hit up the My Yacht Club party at Ballet Austin (apparently plans to host it on an actual yacht were foiled) where we were served champagne with gold plankton floating in it. Mere grapes are so economy class. Esteban Gutierrez and Sergio Perez teamed up with GR1DCLUB for a private party which we attended with a hundred of their Mexican mates while upstairs on the roof, away from the VIP section, Austinites and race fans had a massive pillow fight. All race weekends should end with a massive pillow fight, don’t you agree?